A new category of sparkling wine—Corpinnat—is emerging in Spain, spearheaded by a number of small producers who’ve broken ties with the Cava DO. Created in 1972, the Cava DO produces some 250 million bottles of sparkling wine a year. The majority of that production is concentrated among three companies: Freixenet, Codorníu, and García Carrión. 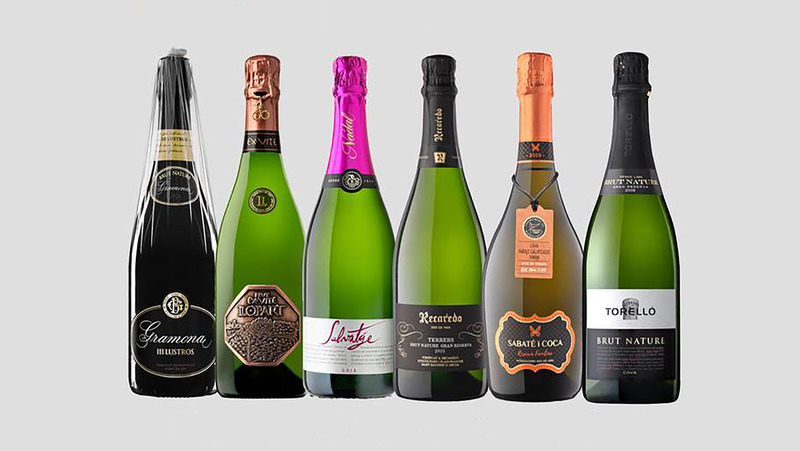 Over the last decade, several attempts have been made by smaller Cava producers to distinguish themselves from larger-volume productions and to elevate the category. As a response to these calls for differentiation, in 2017 the Cava Regulatory Board created a new category for single-estate sparkling wines: Cava Paraje Calificado (CPC). The more rigorous selection process is focused on a vineyard designation, lower yield, and a longer aging period. This category, however, permits both large and small Cava producers to participate, and no requirements are placed over the entirety of a winery’s production—only on the wine to be qualified as CPC. Corpinnat producers must make wines from 100 percent organic, sustainable vineyards that have been harvested by hand. The wines must be made within the Corpinnat territory, entirely vinified on their winery premises, aged for a minimum of 18 months, and they must contain a minimum of 90 percent indigenous grapes. These regulations effectively rule out the largest Cava producers from participating in the association and labeling their wines Corpinnat. Of the 12 wines approved as CPC in 2017, 5 will now no longer be considered CPC but instead be labeled Corpinnat. This is not the first time renowned Cava producers have left the DO. In 2012, Raventós—a sparkling-wine producer with a cult following—left the DO; it remains one of Spain’s most sought-after sparkling wine producers. 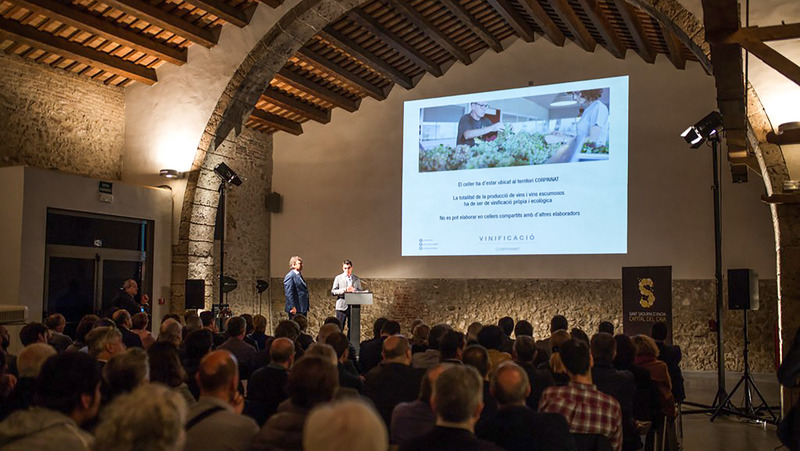 Although the defection of some producers from the Cava DO will likely have little impact on Cava’s mass appeal, it may affect perception at the top end. “The perception of Cava as a more affordable sparkling option than Champagne will probably remain the same commercially but will take a hit in the industry, since it now loses some of the most respected and unique producers from Penedès,” says Yamil Melendez, the general manager of the Michelin-starred Spanish restaurant Casa Mono in New York City and its next-door sister venue, Bar Jamón. He stocks a dozen sparkling wines from the region, including a couple that are now outside the Cava DO. The first releases of Corpinnat will reach the market this spring. Besides the label “Corpinnat,” producers can include “DO Penedès” on the label.